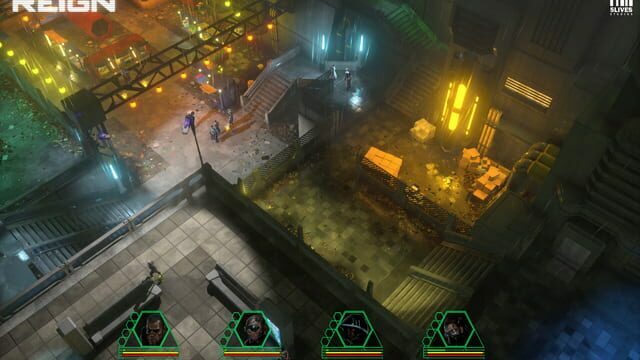 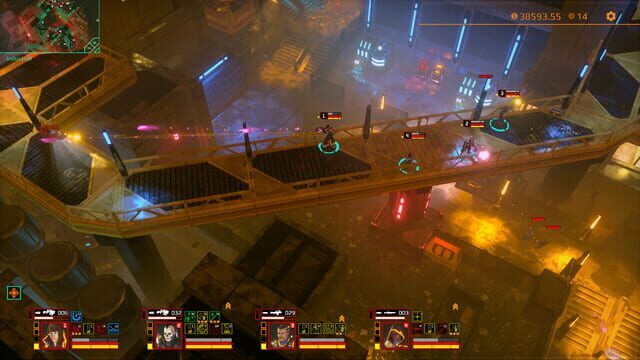 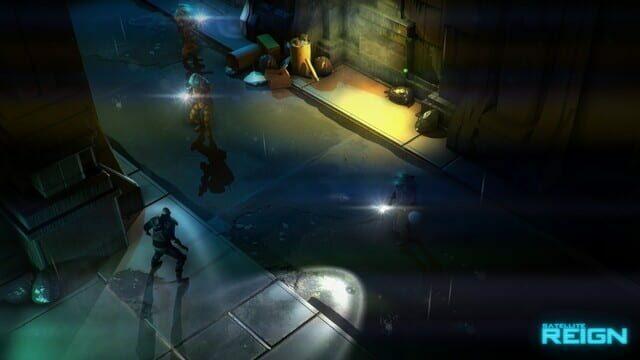 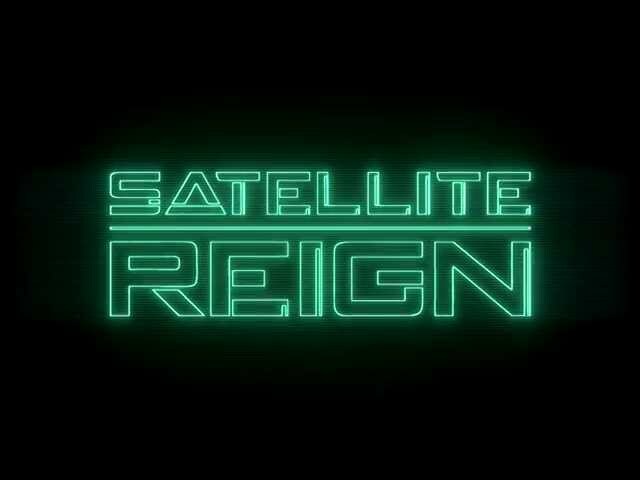 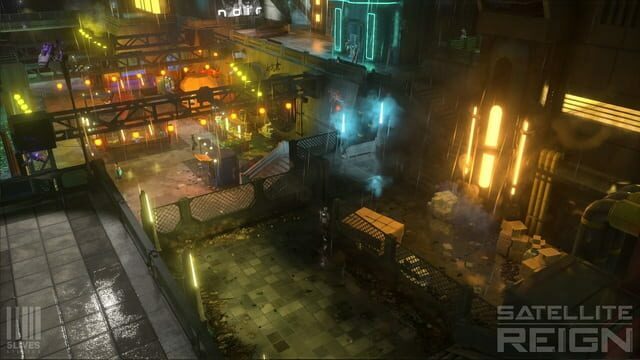 Satellite Reign takes place in an unnamed fictional city referred as "The City" where a corporation named Dracogenics rises after releasing a prototype for Immortality named Resurrection-Tech however Dracogenics turns to Corporate crime and bribes politicians with Immortality for control and influence eventually leading to the privatisation of The City's services and full corporate control over The City's Police Force. 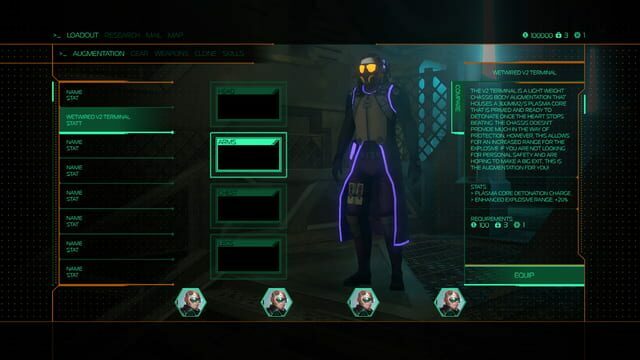 Civil unrest arises and is suppressed by Dracogenics but a rival corporation soon comes to light and launches anti Dracogenics attacks. 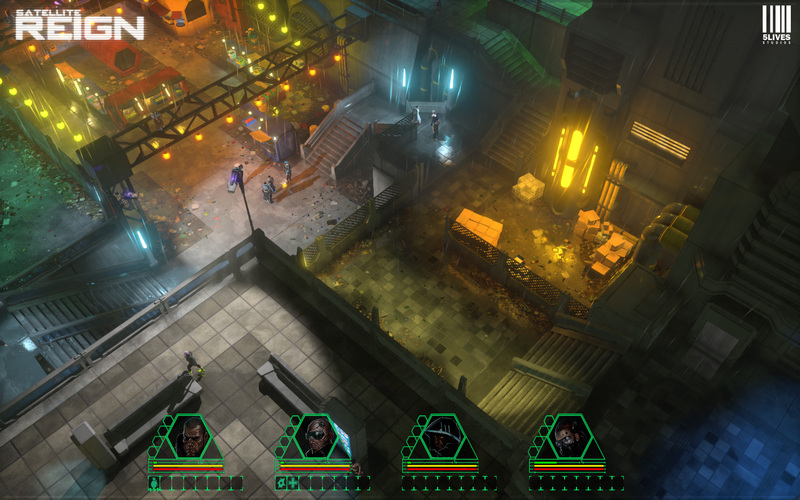 The Player controls this Rival Corporation and must overthrow Dracogenics from The City.